Banking on the skills of our qualified team of professionals, we are involved in providing Plastic Water Can Cap. 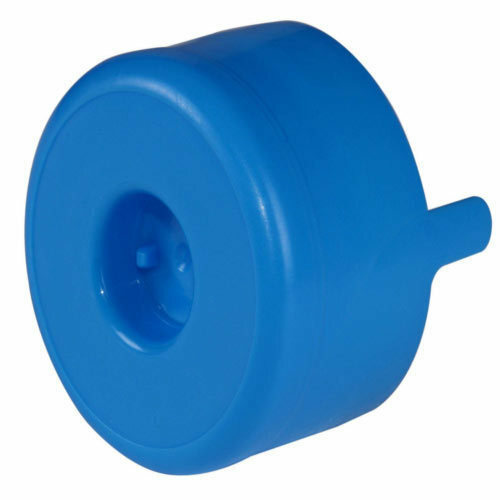 Commenced in the year 2008 at Coimbatore, Tamil Nadu, we “Saradha Plastics” are Sole Proprietorship (Individual) based company, involved as the manufacturer of Water Can Cap, Air Vent, Tower Bolt, Plastic Manhole Step and many more. The offered range of products is highly preferred by clients in the market because of the quality and prices.